Hong Kong tops the table as world’s most expensive housing market for 9th straight year. A family would on average need to save up for 21 years without spending a single dollar to afford a home in the city, according to the Demographia International Housing Affordability Study. That is the longest saving period in the study’s history and beats the previous record of 19.4 years set by Hong Kong in 2017. 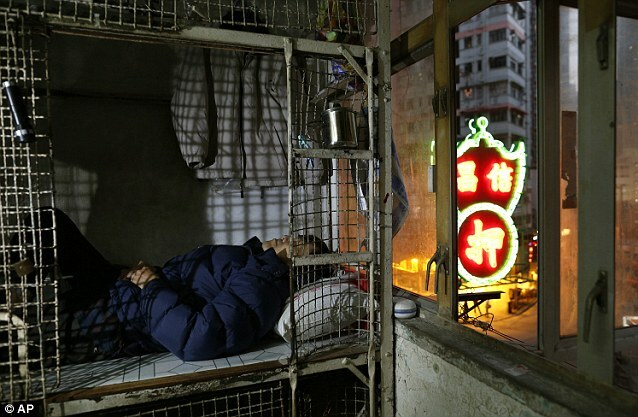 Demographia categorised Hong Kong as “severely unaffordable”. In second place was Vancouver with a home-price to median-income ratio of 12.6, meaning it would take an average of 12.6 years to save enough money for a house.